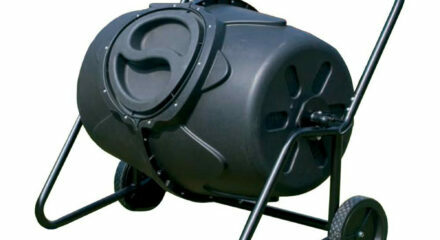 At Riverstone Industries they develop products that fill niches that our customers have been asking for. 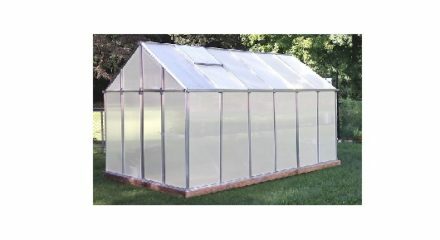 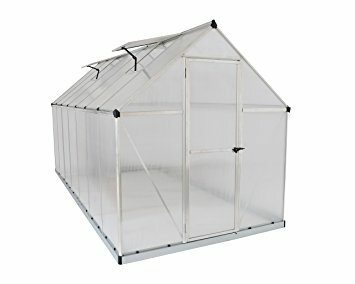 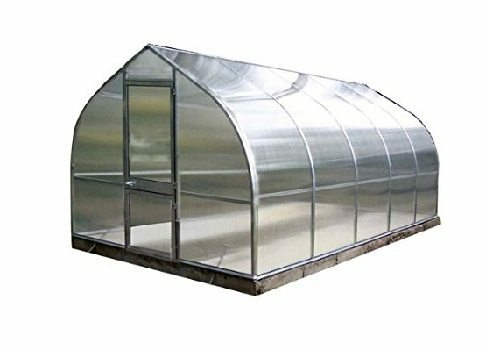 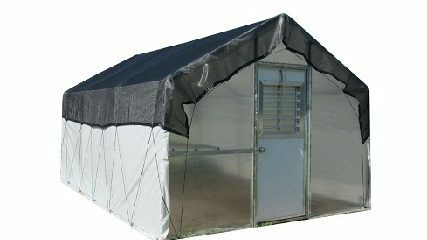 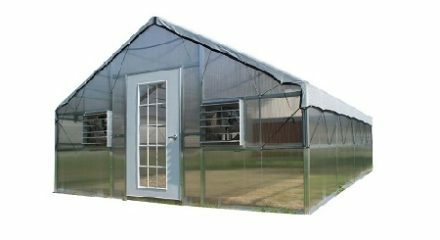 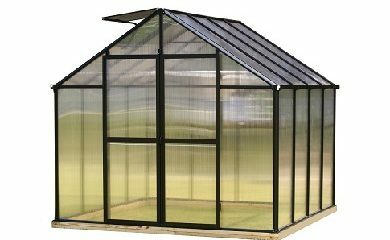 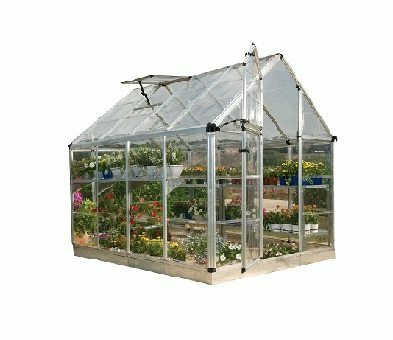 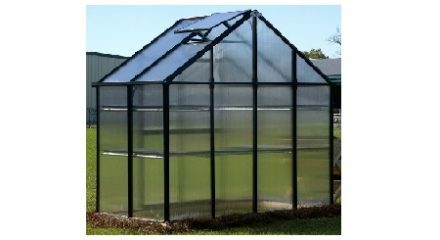 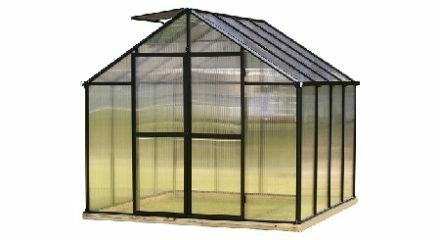 From their Educational/Institutional line of greenhouses to a full line of portable soft sided Greenhouses perfect for the novice gardener that is interested in extending the gardening season. 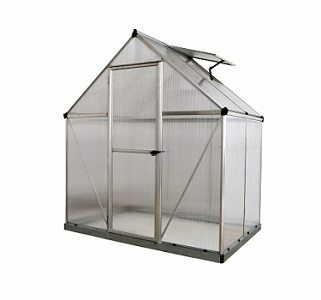 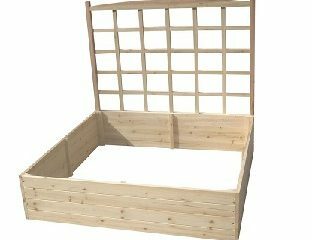 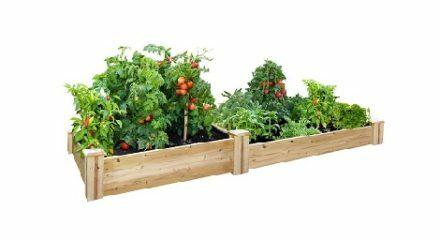 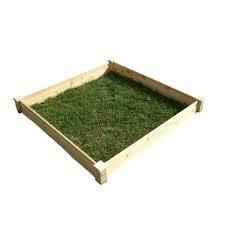 At BetterGreenhouses.com we offer universal accessories from Riverstone Industries, they have taken into account the needs of the serious gardener. 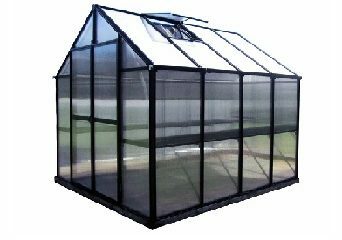 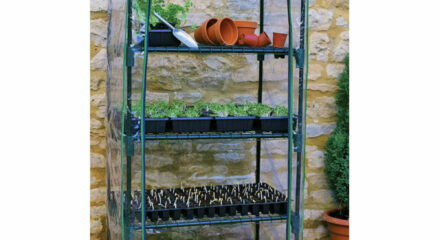 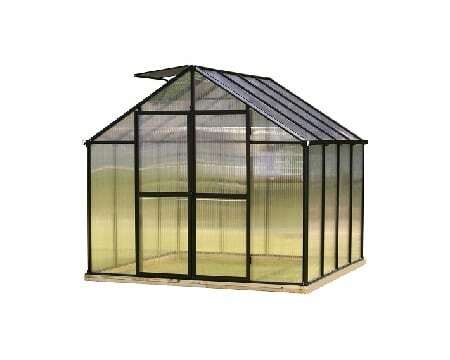 Their accessories are designed to fit and be used in every hard sided greenhouse on the market today.